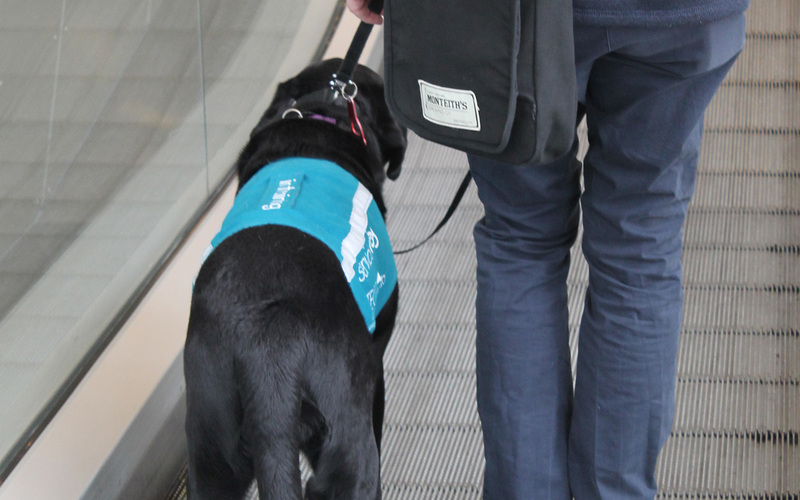 In 2019, QinetiQ will raise funds for Legacy with a group of QinetiQ trekkers walking the Kokoda Trail in Papua New Guinea later this year. 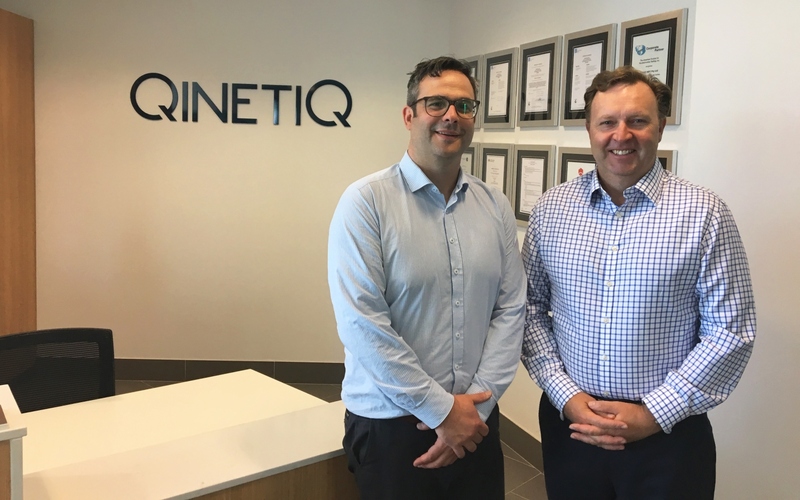 But they won’t be alone – the other 380 people employed by QinetiQ Australia will also have the opportunity to contribute to this goal; by tracking their daily steps, fundraising and competing in tournaments to try and match the gruelling kilometres that their colleagues will achieve. QinetiQ Group plc (QinetiQ) has completed its acquisition of E.I.S. Aircraft Operations (now QinetiQ GmbH), accelerating international growth and airborne training services capabilities for the group. Today, QinetiQ Australia (QinetiQ) has been granted the Employer of Choice for Gender Equality (EOCGE) citation by the Workplace Gender Equality Agency (WGEA), being commended for recognising gender equality as a business imperative. 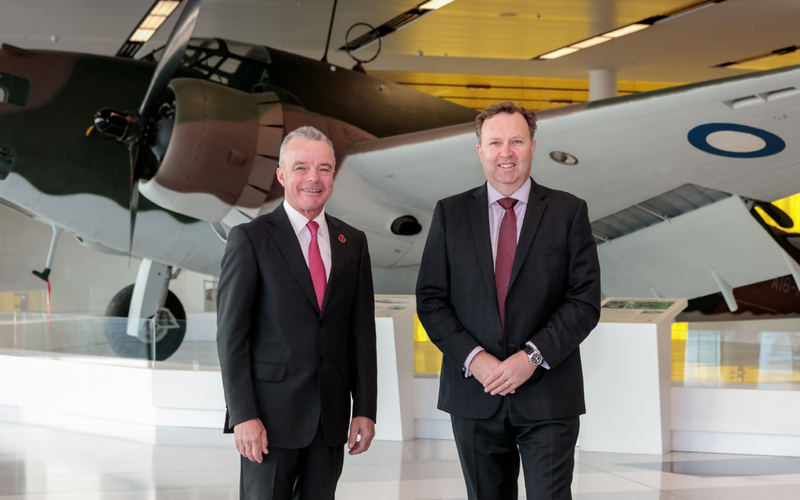 Global science and technology company, QinetiQ, is assisting the Australian War Memorial to revitalise and restore the country’s most significant aviation assets, including the Hudson Mark IV Bomber currently on display at Canberra Airport. 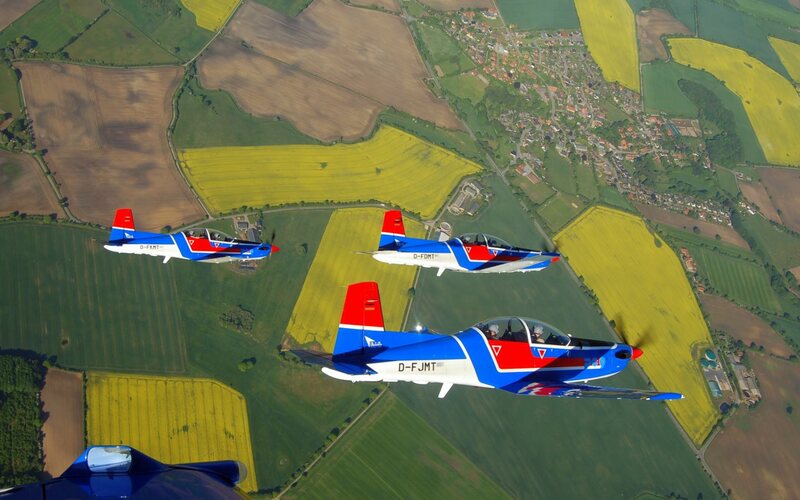 QinetiQ accelerates international growth through the acquisition of a leading provider of airborne training services based in Germany. Australian Minister for Defence Industry, the Hon Christopher Pyne MP, today congratulated QinetiQ Australia on being awarded a contract to supply engineering and logistics services to the Royal Australian Navy over the next five years.